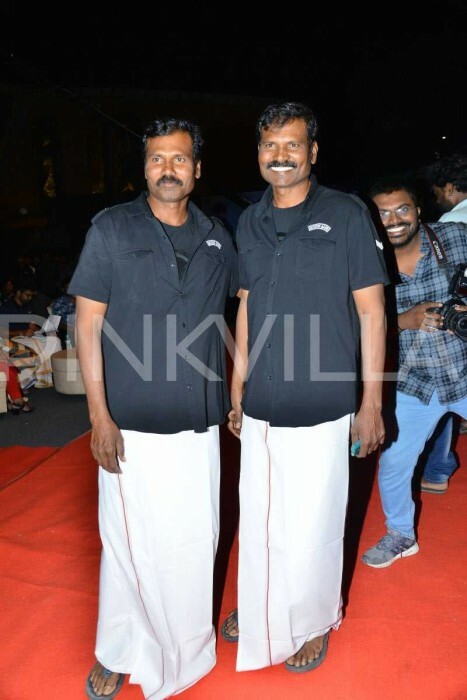 The men from the cast and crew of the film maintained a dress code similar to the attire in the film and were all seen in traditional Telugu style pattu pancha including Ram Charan, which was quite a sight for the fans. 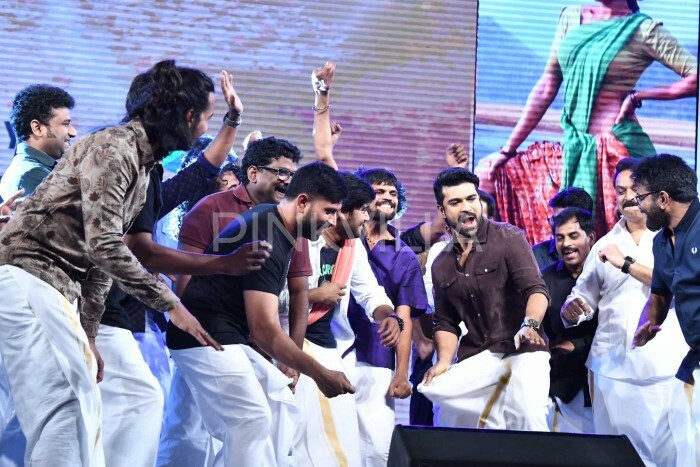 Ram Charan and Samantha Akkineni starrer Rangasthalam has taken on the box office like a Tsunami and has gone past Rs.100 crore collection in less than 2 weeks of release. 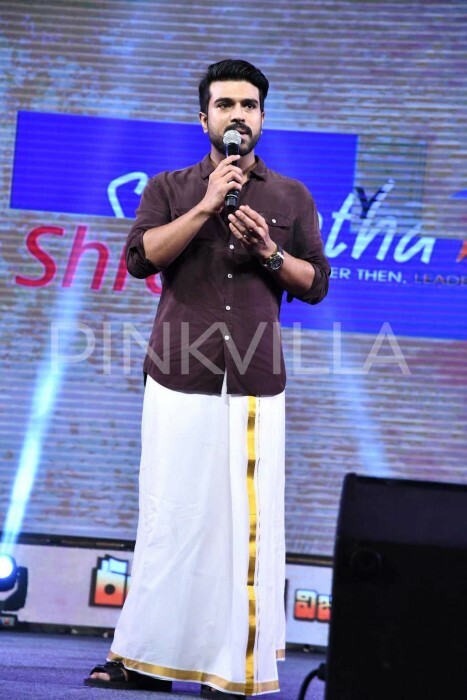 Directed by Sukumar, Rangasthalam is a story set in the rural backdrop of 1980s and has the Mega Power Star playing a hearing-impaired man, a role which he has never attempted before in his career. 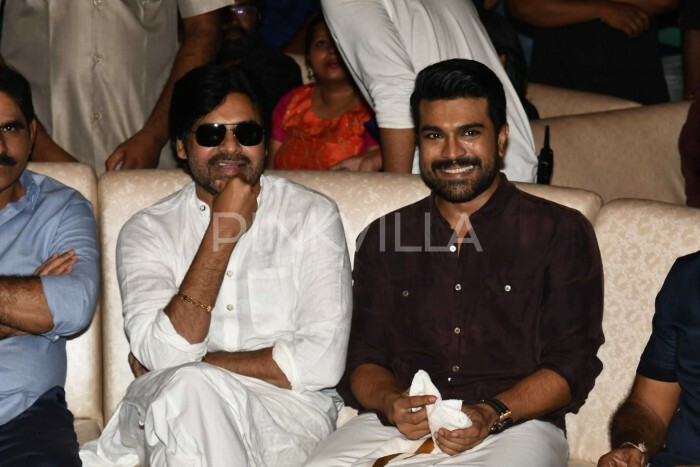 Rangasthalam went on to become a huge success and fans of the mega family are elated with the way the film has fared. 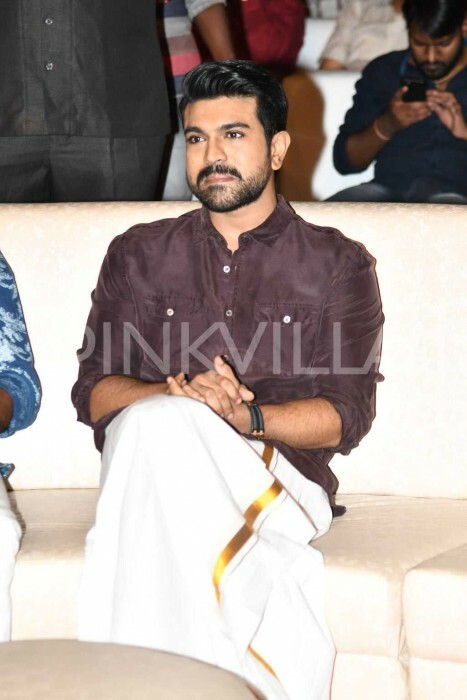 Rangasthalam becomes the biggest hit in the career of Ram Charan and surpasses his previous bigger hit, Magadheera. 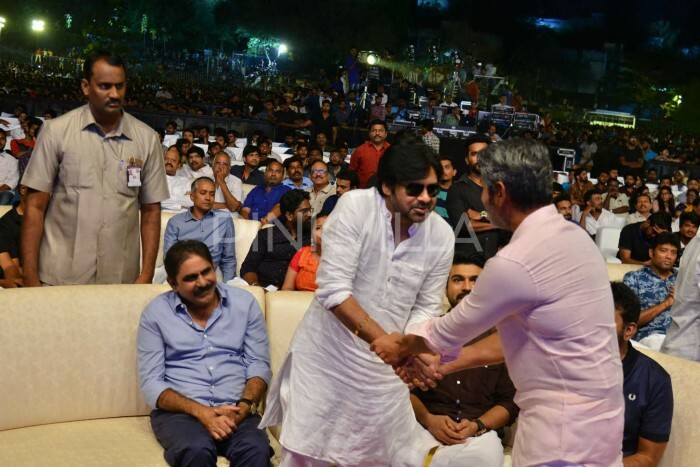 And to celebrate the success, the makers of Rangasthalam held an event in Hyderabad calling it Rangasthalam Vijayotsavam and the special guest of the evening was power star Pawan Kalyan, Ram Charan’s uncle. 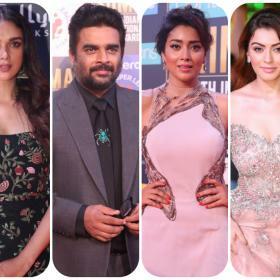 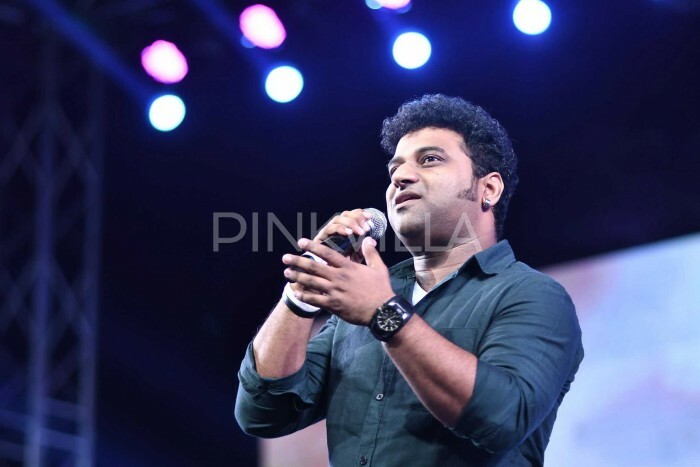 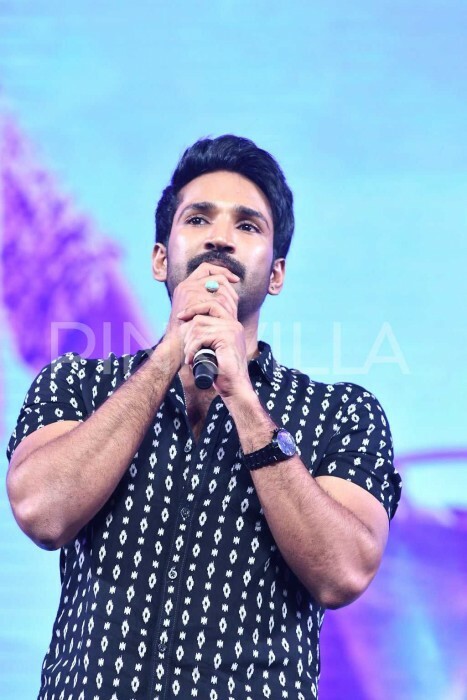 Samantha Akkineni, Sukumar, Rathnavelu, Naresh, Jagapthi Babu and many others attended the event and made it a starry night. 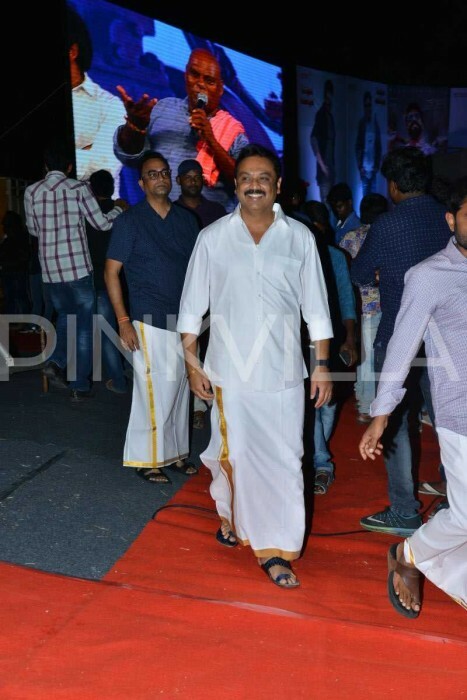 The men from the cast and crew of the film maintained a dress code similar to the attire in the film and were all seen in traditional Telugu style pattu pancha including Ram Charan, which was quite a sight for the fans. 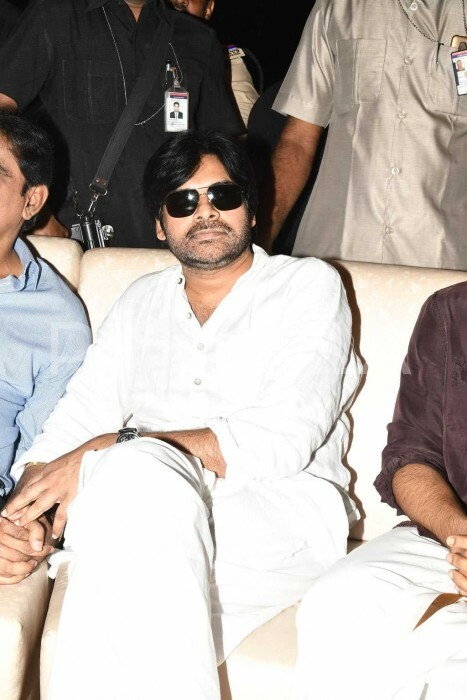 Pawan Kalyan spoke at the event and said that the last time he watched a film in cinema hall was his own film – Tholiprema – and since then hasn’t watched any. 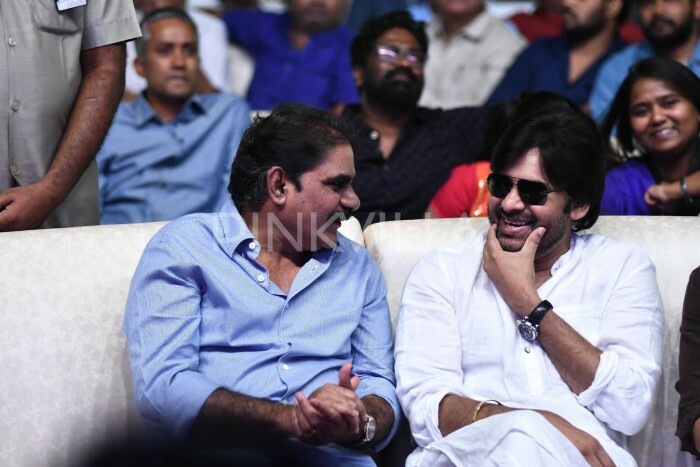 And he wanted to watch Rangasthalam in cinema hall because of the rural backdrop it was set in. 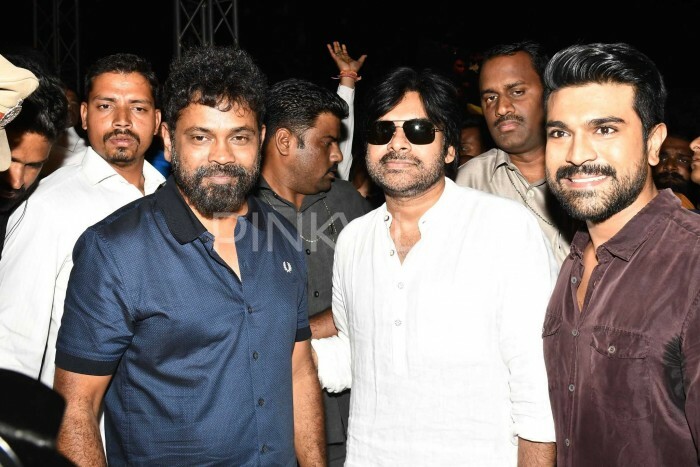 An elated Pawan Kalyan even said that after watching Rangasthalam, he now feels Ram Charan is a complete actor. 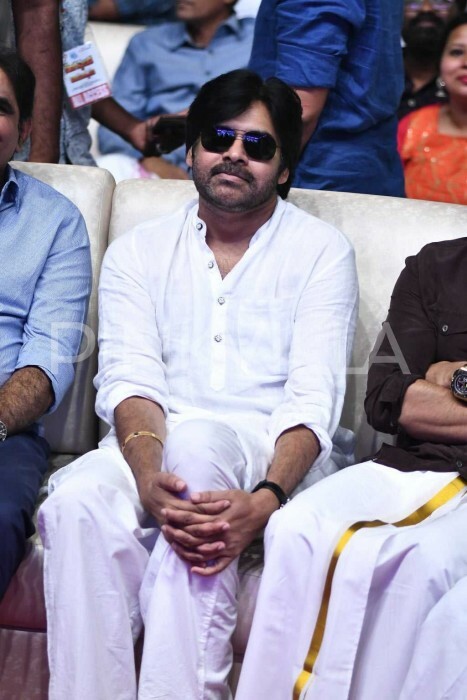 Pawan Kalyan’s another statement made the venue roar in applause and screams which was about his brother and actor megastar Chiranjeevi. 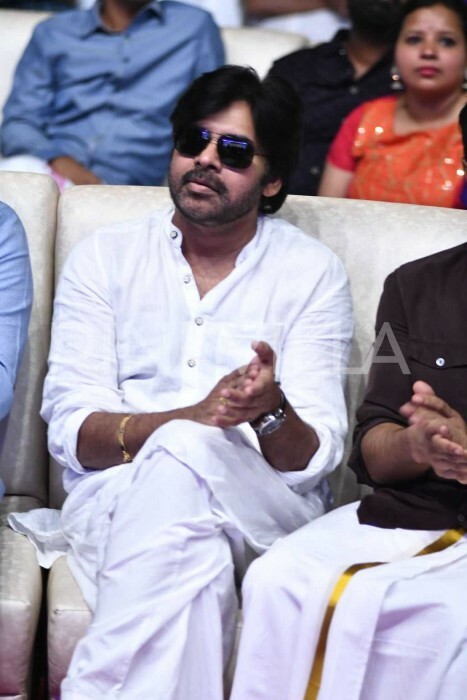 Pawan Kalyan said that Chitti Babu (Ram Charan) is his brother, his brother (Chiranjeevi) is like his father and his sister-in-law (Chiranjeevi’s wife Surekha) is like his mother and he will be always grateful to them. 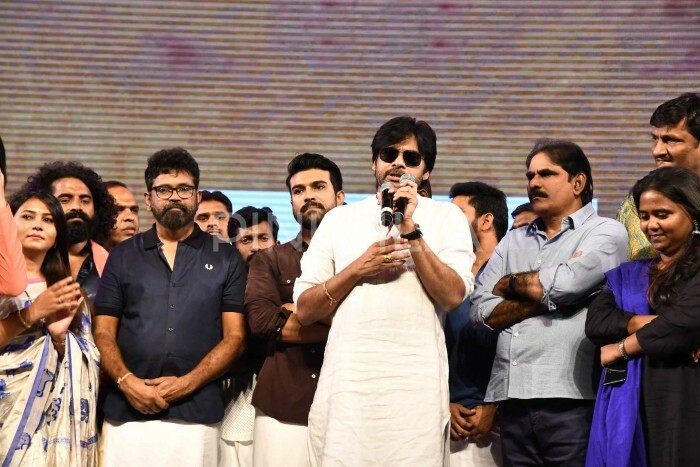 Video clipping of Pawan Kalyan holding Ram Charan and saying these lines has gone viral on social media and fans of the mega family are very elated with it.